According to Board-Certified Plastic Surgeons Drs. Baum and Deboni of CNY Cosmetic & Reconstructive Surgery, the popularity of “Liquid Facelifts” is on the rise. A well-done ‘liquid facelift’ will give a considerably younger appearance in one appointment, with little to no recovery time. Many professionals believe BOTOX and Juvéderm® give the best outcome when used in combination. BOTOX reduces muscle activity, and is used to relax certain wrinkled areas of the face such as the “11’s” between the brows. Juvéderm, on the other hand, is used to literally fill in deep lines in the skin, restoring lost plumpness or volume. “These two products can give beautiful results when used in combination,” said Dr. Baum, “and provide a very refreshed look.” “We have had so many satisfied patients who have received a ‘liquid facelift’ who are happy to spread the word. This has been a big reason for the growth in demand for this procedure,” said Dr. Deboni. Drs. Baum and Deboni are both certified by the American Board of Plastic Surgery and offer a variety of cosmetic treatments and procedures to patients in the greater Syracuse, Utica, Watertown and Fayetteville area at their practice, CNY Cosmetic Surgery & Reconstructive Surgery. To learn more about the “liquid facelift” and Drs. Deboni and Baum of CNY Cosmetic & Reconstructive Surgery, visit http://www.PlasticSurgeryOfSyracuse.com. The doctors and staff at CNY Cosmetic & Reconstructive Surgery believe that enhancing your appearance through cosmetic plastic surgery can do more than improve how you look; it can boost your self-confidence and brighten your whole outlook on life. CNY’s gifted cosmetic surgeons, Dr. Baum and Dr. Deboni, offer the latest aesthetic and reconstructive procedures with an impressive combination of extensive training and experience, and a comprehensive selection of specialties. Dr. Deboni and Dr. Baum both have years of specialized training, decades of combined surgical experience and a dedication to patient care. Dr. Baum, Dr. Deboni, and the courteous staff at CNY Cosmetic & Reconstructive Surgery have an uncompromising commitment to help patients undergo a seamless experience and to achieve a balance of natural-looking beauty and self-confidence. The team invites you to schedule a consultation at their comfortable and modern office located in Fayetteville, in central New York. 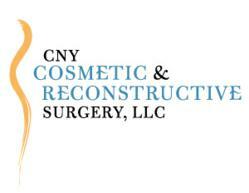 CNY Cosmetic & Reconstructive Surgery is located at 4403 Medical Center Drive, Suite 403, in Fayetteville, NY, near the Target plaza. Business hours are Monday through Friday, 8:00 AM to 4:00 PM. To learn more visit http://www.PlasticSurgeryOfSyracuse.com or call 315-663-0112. Dr. Anthony Deboni is a recognized expert in cosmetic and reconstructive surgery of the breast, having introduced microsurgical breast reconstruction to the Syracuse area. Although widely known for his talents in breast surgery, Dr. Deboni also has a wealth of experience in all areas of aesthetic surgery. 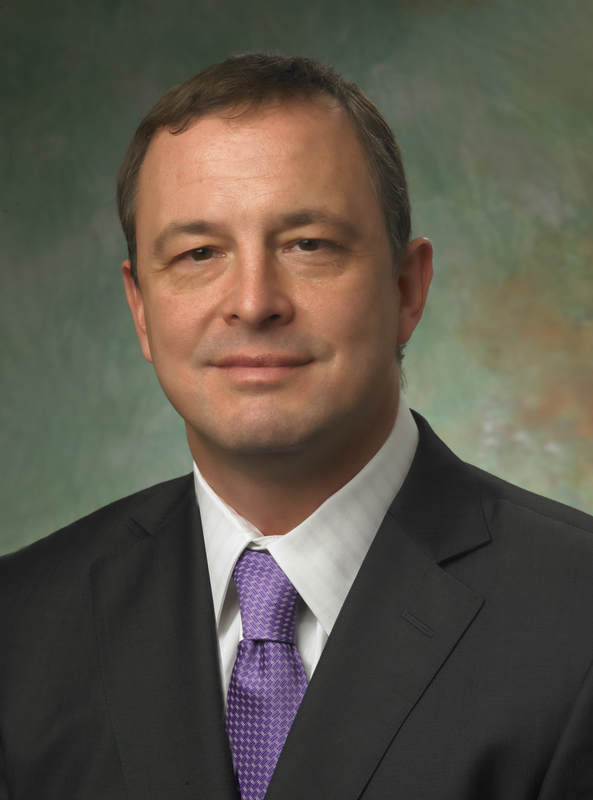 He is a Clinical Instructor of Surgery as well as Clinical Instructor of Otolaryngology at Upstate University Hospital. He is certified by The American Board of Plastic Surgery, and a member of the American Society of Plastic Surgeons. Dr. Deboni is well versed in a variety of modern cosmetic techniques, with many years of surgical experience. He was appointed to the prestigious National Advisory Council for Leaders in Breast Aesthetics in 2007, and in 2011 was named one of America’s Top Plastic Surgeons as well as being awarded the Patients’ Choice Award. Dr. Baum is a noted expert in cosmetic and reconstructive surgery of the face, breasts, and abdomen. He introduced the wound Vacuum Assisted Closure device to the Syracuse area and this device revolutionized wound care worldwide. Dr. Baum is a clinical instructor in surgery at Upstate University Hospital, a member of the American College of Surgeons, and the American Society of Plastic Surgeons. He is board certified by the American Board of Plastic Surgery. He was awarded an appointment to the prestigious National Advisory Council for Leaders in Breast Aesthetics in 2012. Dr. Baum is proud to have received the American Red Cross “Real Heroes” award in 2008, and was named one of “America’s Top Plastic Surgeons” and was a “Patient’s Choice” recipient in 2012.